The designers are responsible for developing the face of the organization with different innovative and amazing designs. This a thing that is focusing on the organizations and they are giving attention to the collaboration of designers with the developers and other colleagues. The strong collaboration will result in the in the form of more relative and innovative designs. The collaboration with others will allow them to better understand their new trends as well as the requirements of the development. Their attention and focus will result in the form of new dynamic ideas. If you know the right way of using GIF image it means you know the sophisticated way to attract people towards your website and product. This is an efficient way to develop more understanding and attraction of people. 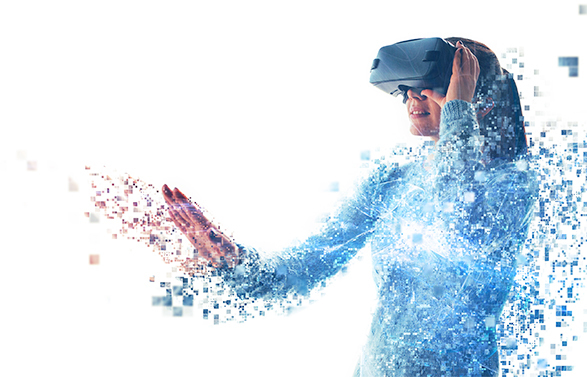 Along with the use of GIF images, you may also create 3D effects to fascinate the visitors and make them more interested in knowing about you. The trend of adding Google Maps for your location is old but it needs to be more attractive, cool and fascinating now. There is a time to customize the old maps to the new ones. The user may be get bored from same Google Maps so the new web designing trend is to focus on their personalization and customization according to your own style. Different frameworks are being used by the designers to improve their designing skills. 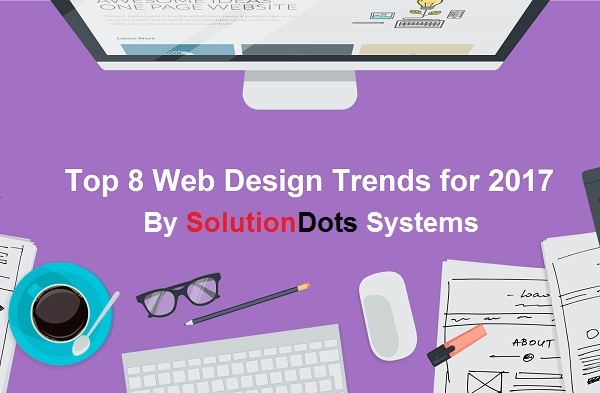 Now in 2016 the designers are focusing on the frameworks and pre-made themes and in 217 this initiative is going to be a new trend of web designing. The frameworks have cut down the time of designing and development and also helping in providing the innovative, aligned web designs. Using the full-screen videos for your home page is also a trend on 2017, this videos are supportive in easy understanding the details of the product. the background videos of the homepage are effective in understanding as a story behind the product. Micro-interactions are actually the small on-screen animations and transitions that play an important role in today’s UX & UI design. These Micro-interactions allows the user or visitor to understand the current happenings in a better way. The designers use it more efficiently to make it more functional for the visitors, these Micro-interactions inform and engage people at the same time. 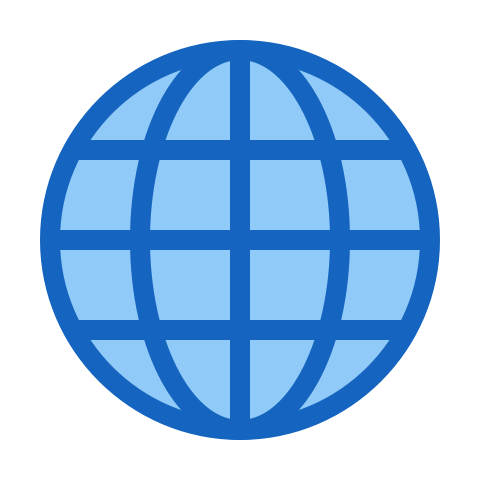 The internet has a wide range of different web families. In 2017 they are predicted to be more stylish. Typography adds the colors, effects, illustration and leaves an extraordinary experience to the user. Navigation menus are now more helpful and efficient enough to improve the visitor’s experience and play an important role in UX & UI designing. New stylish, creative and functional navigations enhance the usability of the web design. You should get ready for the new changes and innovations in the world of web designing because you are going to love them all. You are going to have innovative, professional, creative and inspirational web designing solutions in 2017. For Web Design Services, feel free to contact!